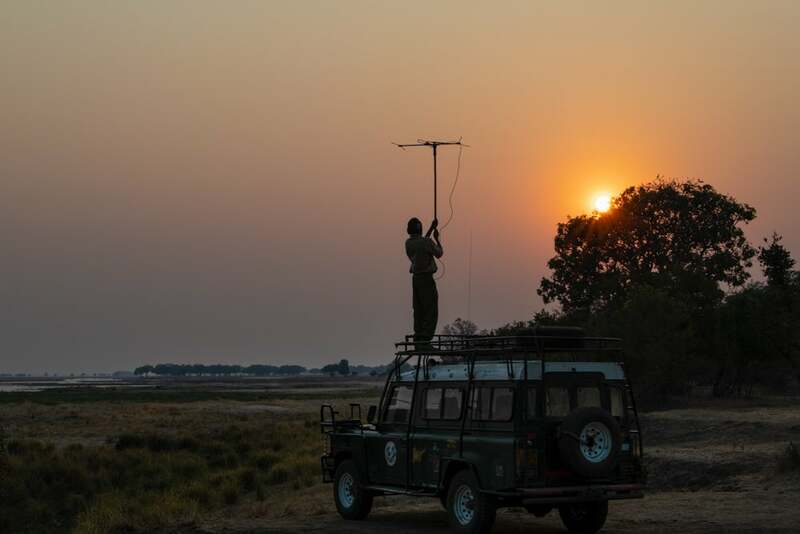 Audley Travel offers tailor-made trips to Zimbabwe. 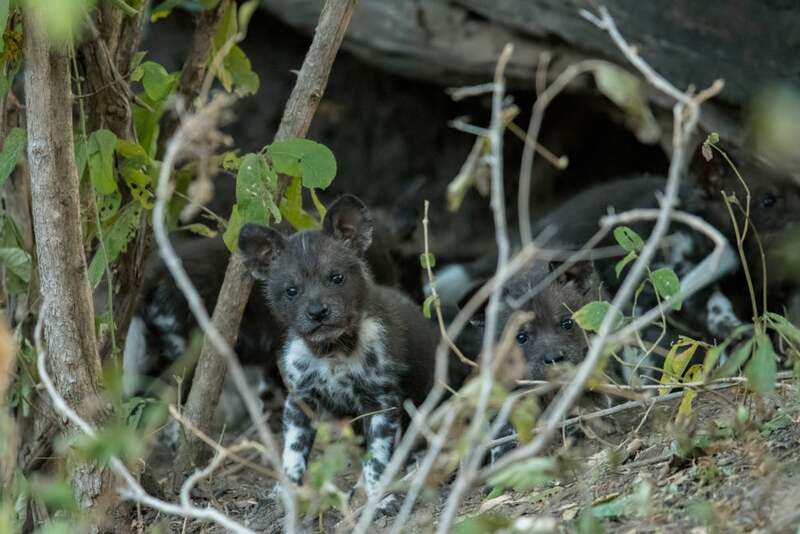 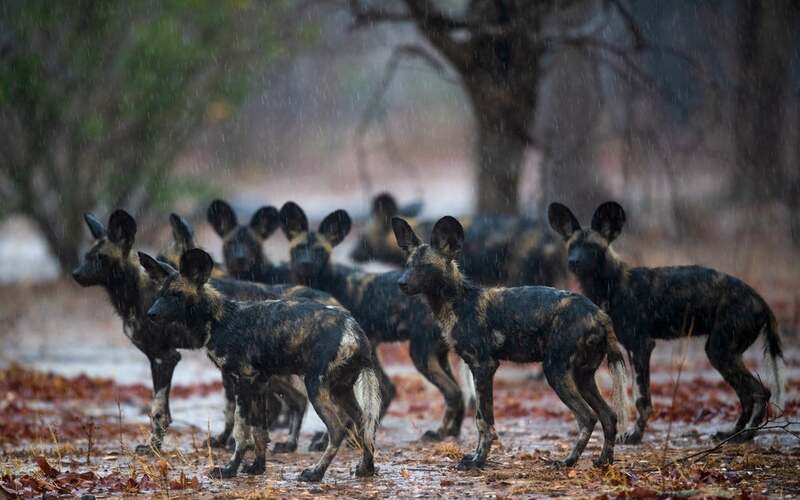 A nine-night trip featuring a wild dog safari with expert photographic guide Nicholas Dyer and a walking guide, including three nights at Zambezi Expeditions, two nights at Kanga and two nights at Nyamatusi, full board, costs from £9,640pp (based on two sharing). 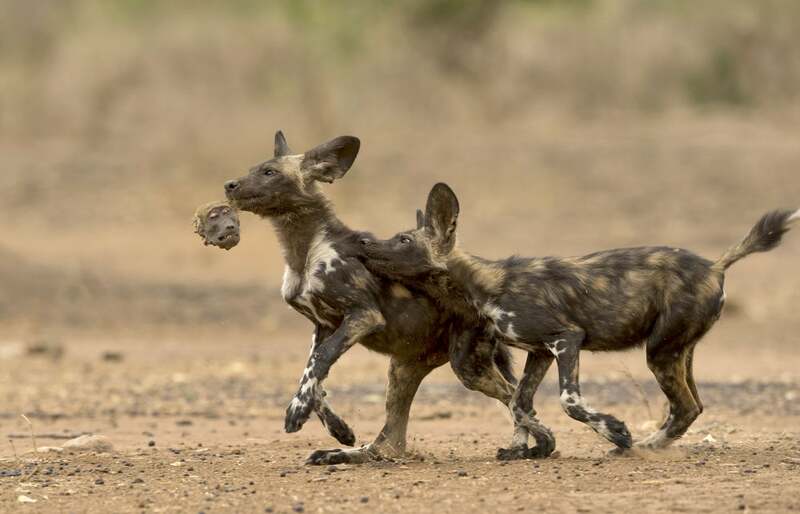 The price also includes international flights on Kenyan Airways, domestic flights, transfers, a private vehicle, accommodation, park fees, day room at Harare before the flight and a $50 donation to The Painted Wolf Foundation. 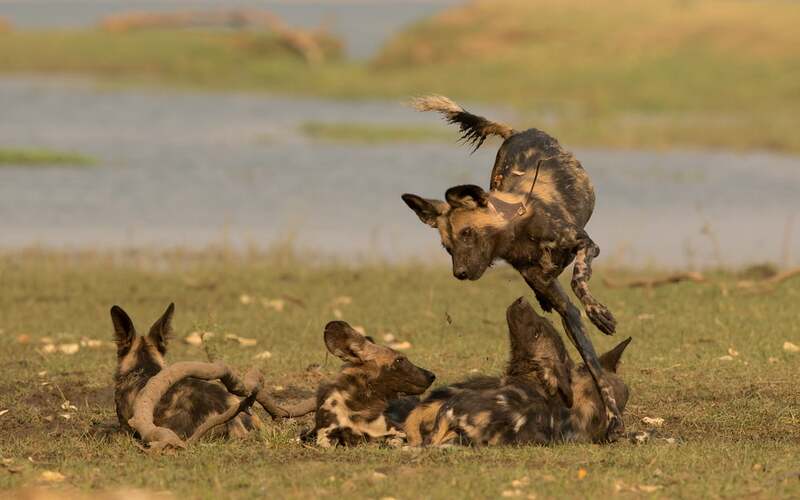 Mnangagwa's 'crisis of illegitimacy': Is Chamisa flogging a dead horse?